Japanese bitcoin exchange Mt. 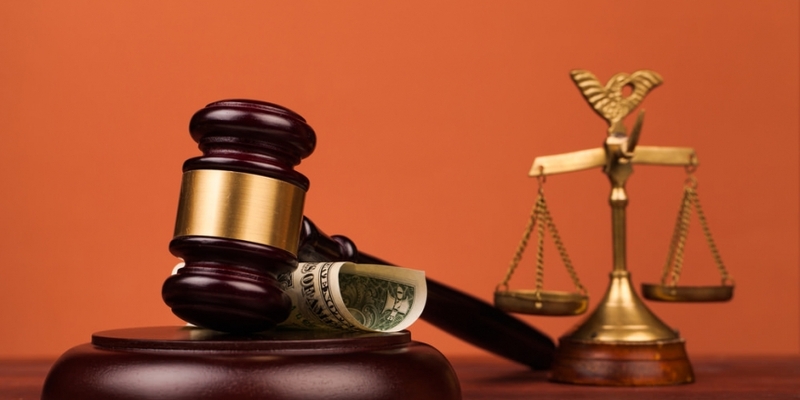 Gox has responded to a lawsuit by former US partner CoinLab, asking for $5.5m in damages. The exchange alleges that CoinLab was not able to operate lawfully as its partner in the US. The two companies had formed a business partnership last November, giving bitcoin business incubator CoinLab the exclusive license to market Mt. Gox’s services in North America. But CoinLab had filed a complaint on May 2, alleging that Mt. Gox had withheld information it needed to market to customers, instead continuing to sell into North America itself. It claimed $75m in damages. On Friday, Mt. Gox responded with a counterclaim, arguing that it was unable to let CoinLab market in North America because the company had violated the contract. In particular, it hadn’t registered as a money transmitting business or money services business. “One of the most important issues to Mt. Gox was that CoinLab be compliant with all applicable laws,” said Todd Gamlen, a partner in the ligitation services group at Baker & McKenzie LLP, which is acting on behalf of Mt. Gox. “CoinLab promised Mt. Gox that CoinLab was, and would be, compliant. As it turns out, CoinLab was not properly registered with the federal government or in the necessary states,” Gamlen continued. CoinLab owner Peter Vessenes had told Mt. Gox via a Skype chat that the company was registered as a ‘prepaid access’ provider and that this was sufficient, said Mt. Gox’s counterclaim. “Vessenes refused to disclose or say why this was the case even though requested by Mt. Gox, claiming it to be a ‘trade secret’; and, that if it were disclosed Mt. Gox would have no need for CoinLab,” the counterclaim said. Mt. Gox wants the $75m damage claim dismissed. It also says that CoinLab took $12,788,701 in payments from Mt. Gox’s North American customers in March and April this year, but only sent Mt. Gox $7,473,490. Now, it wants the other $5,315,210, plus interest. It also wants other monies that it says CoinLab gained under a revenue sharing clause, amounting to US $62,258, CAD $40, and 1,428 bitcoins. Vessenes did not reply to requests for comment. A spokesperson for CoinLab said that the company was reviewing the counterclaim. At the time of writing, Vessenes is still the chair of the Bitcoin Foundation’s board, and Mark Karpeles, CEO of Mt. Gox, is also a board member.